This IS 3 yr old Max by the same name as the Character in the Children's Book/Movie. 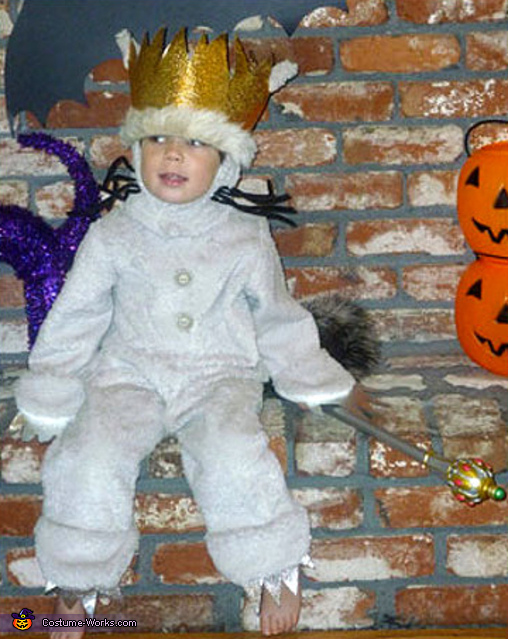 Max's Mom, Stacy, made the costume with the help of a pattern. Max's proud Nana, Barbara, thought the costume turned out so terrific that she wants the world to see it! Thanks for the entry Barbara. Thank you for the workmanship Stacy.